My Aunt Shelia was always a giver. Her life's work as a firefighter and EMT was saving others. In her spare time she volunteered at animal shelters and did anything she could to help someone in need. After an unexpected death, she saved 3 lives with her organs and countless other burn victims through tissue donation. She was an avid hiker and loved the outdoors, so when the time came to decide what to do with her cremains the choice was easy. The Living Urn allowed us to continue her legacy of giving and help her give back to the earth. 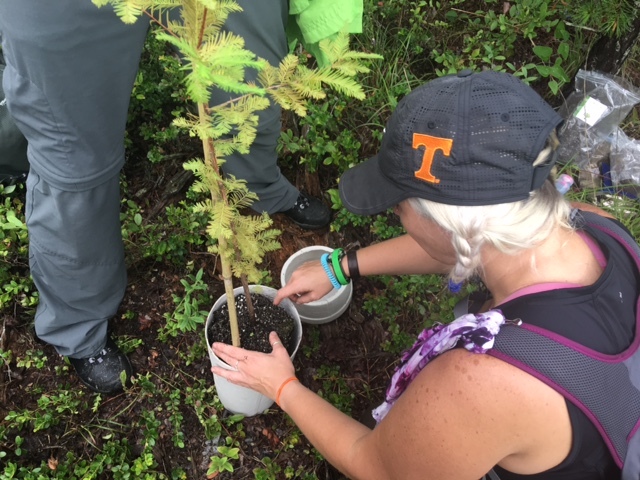 We chose a Cypress Tree, secured a permit to plant the tree and cremains from our local Cremation Funeral Establishment, and selected the perfect spot along a favorite hiking trail in a National Park. 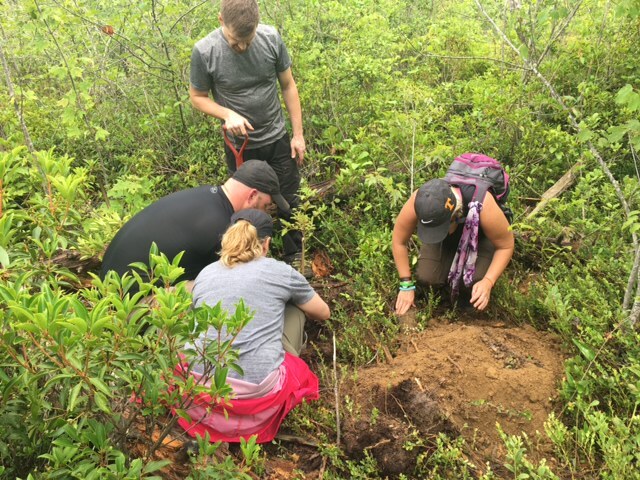 As a family we hiked the trail, planted the tree and cremains in their forever home, and documented the event through photos. We look forward to hiking this trail often and watching her grow into a beautiful tree in a place that is special to us all.